June 28, 2017 - Orland Park attorney elevated to new role on ISBA Board of Governors. 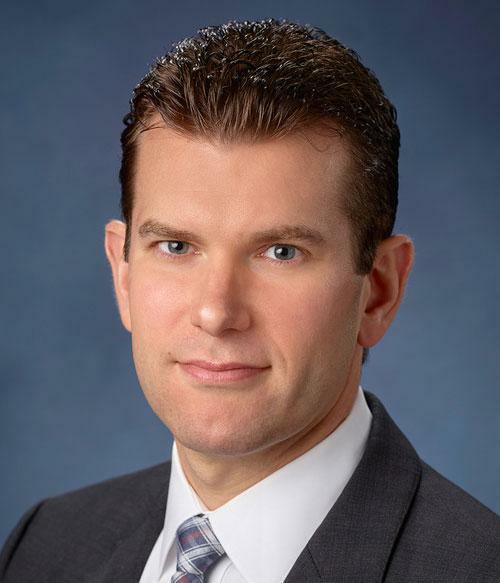 David B. Sosin, a founding partner at the law firm Sosin, Arnold & Schoenbeck, Ltd. in Orland Park, Illinois, took over the post of 2nd Vice President for the Illinois State Bar Association, in accordance with the organization’s rules of succession. Sosin was installed as the ISBA’s 3rd Vice President in 2016 following a state-wide election and served in that capacity for the past year prior to his elevation to the office of 2nd Vice President. As is the ISBA’s tradition, Sosin will serve as 2nd Vice President for the next year before taking on the role of 1st Vice President for one year, and then serve as President of the Board of Governors in 2019. In his practice, Sosin served at Village Attorney for the Village of Crestwood, Illinois, for more than 20 years, and concentrates his practice in commercial real estate and land use law. In addition to Illinois, he holds a license to practice law in Indiana and Wisconsin. November 30, 2016 - Orland Park Attorney, David B. Sosin, of Sosin, Arnold & Schoenbeck, Ltd., has been installed as the Third Vice President of the Illinois State Bar Association (ISBA). The law firm of Sosin, Arnold & Schoenbeck, Ltd. is proud to announce that Partner David B. Sosin has been installed as third vice president of the Illinois State Bar Association (ISBA). Founded in 1877, the ISBA is the premier legal association in Illinois with over 32,000 voluntary members. The Association’s primary mission is to support Illinois lawyers in the practice of law and to promote improvements and enhancements in the administration of justice throughout the state. Sosin will serve one year in each of the Association’s three vice presidential offices before he will succeed to the office of president in 2019. Sosin has dedicated over 25 years of service and leadership to the ISBA. He served as treasurer, and is a member of the Association’s Board of Governors. Sosin is a recipient of the coveted ISBA Board of Governors Award, and he was named a Laureate in 2011, the highest achievement given to practicing attorneys in Illinois. October 27, 2016 - The law firm of Sosin, Arnold & Schoenbeck, Ltd. announces George L. Schoenbeck as named partner. The law firm of Sosin, Arnold & Schoenbeck, Ltd., located in Orland Park, Illinois, is pleased to announce that Attorney George L. Schoenbeck, III is now a named partner of the firm. 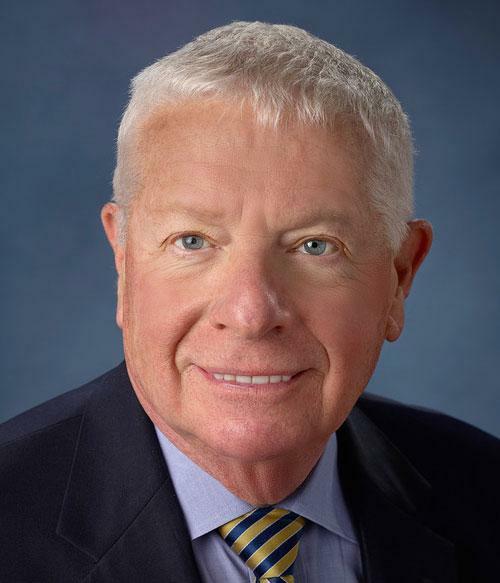 Orland Park Business Law and Estate Planning Attorney George L. Schoenbeck, III graduated with honors from the University of Illinois at Urbana-Champaign, and went on to earn his J.D. from Chicago-Kent College of Law. He focuses his practice in estate planning and estate administration, business succession planning, business general counsel matters and commercial transactions. Schoenbeck is an active member of the Justinian Society of Lawyers and the Illinois State Bar Association (ISBA), in which he serves as Chairman of the Young Lawyers Division, and as a member of the Trusts & Estates Section Council.